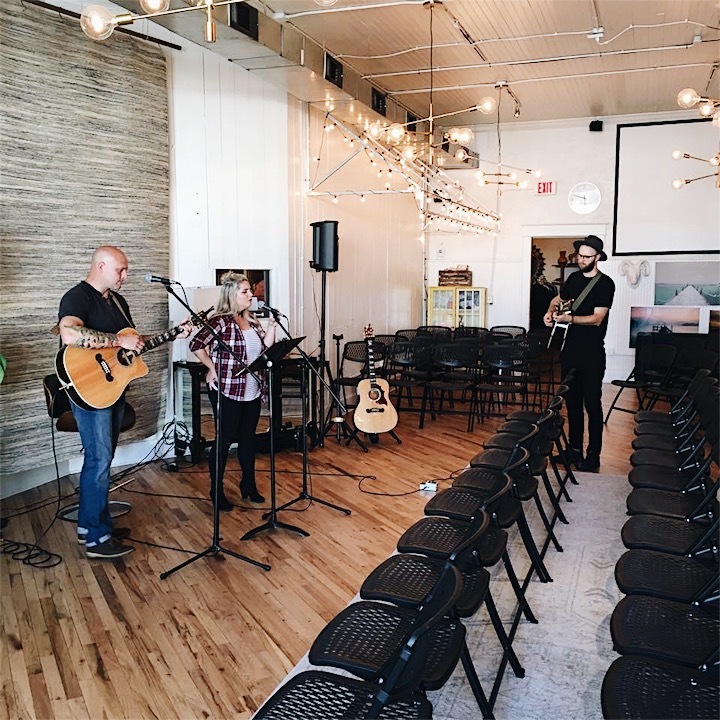 From the beginning Courtney & Jeff Wilkerson have led us in worship. Besides having the voices of angels, they have hearts of gold. We are ever so grateful to have them on OT team. Be sure to hop over to the download page to see the set list for past gatherings. Below is the list of songs that we choose from each month! We think that you will love them as much as we do.